Welcome to Trela's Luxury Salt Lake UT Real Estate site. This site contains a comprehensive set of information for people who are looking to sell a house, buy a home or relocate within the SLC area. If you are looking to buy a home this site provides numerous resources to help you select the home and area that are right for you. We provide a free Home Search that allows you to search for Luxury Salt Lake homes for sale currently listed on the Wasatch Front MLS. In addition to this by using our Home Finder, you can receive emails when new homes that meet you requirements come on the market. We also have an interactive map of the Salt Lake valley which details the location of New Homes / Developments currently being sold by the major Utah home builders. Included in the new homes pages you can find information on the Daybreak Utah development. 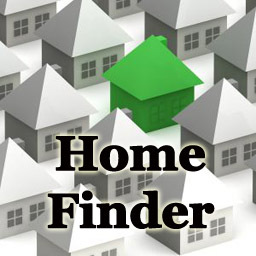 You can also view our current and past Home Listings. If you are considering selling your home or condo then Trela is the realtor for you. She offers a comprehensive, truly professional service, taking advantage of the latest technology to market your home. So many realtors today are just out to make a quick buck, placing your home on the market and then forgetting about you. You deserve more! Trela will dedicate the time and effort needed to get your home sold at the best possible price. 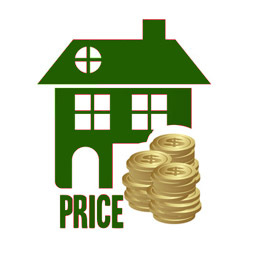 Why not request a free no obligation Home Valuation today and see how much your home is worth in today's market. If you are looking to relocate to Salt Lake County then you could probably use a little help. 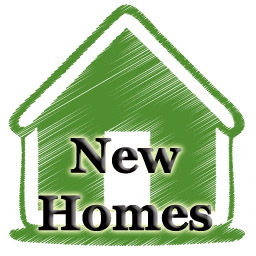 We offer a free relocation package that provides you with useful information on the local area. You can also find information on property taxes, schools and home prices on our Relocation page. Want more information on the cities in Salt Lake County? Follow the link to detailed information on that city.